Asus has released two video teasers for its upcoming second-generation Zenfone-series on social media channels. 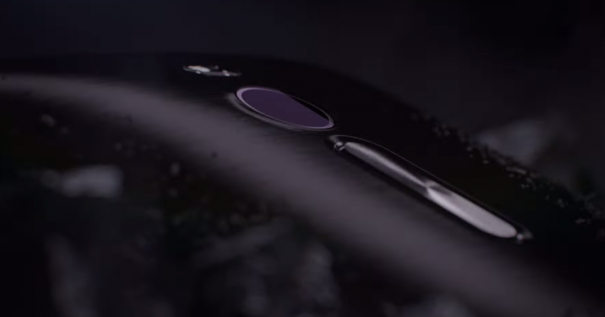 Being teasers, there is little of the actual smartphones in the videos, but they still reveal some key details. It seems the second-generation Zenfone-series will come with buttons on the rear of the phone, like LG G2 or G3. There is no word on what these buttons will exactly do but they could act as power button, app shortcut key, dedicated camera-button or even volume rocker. In addition, Asus is likely to add a second image sensor on the back of the smartphone. This sensor might function like the depth sensor present in HTC One M8 or do something else. The exact function is unclear right now. Also, the teaser tagline “See what others can’t see” is hinting at something related to imaging capabilities of the phone, where this secondary sensor could fit. As clearly seen in one of the teasers, Asus will also add its trademark concentric-circle pattern on the rear buttons and front-bottom of the smartphones.